Before planning your weekend, check out the weather. 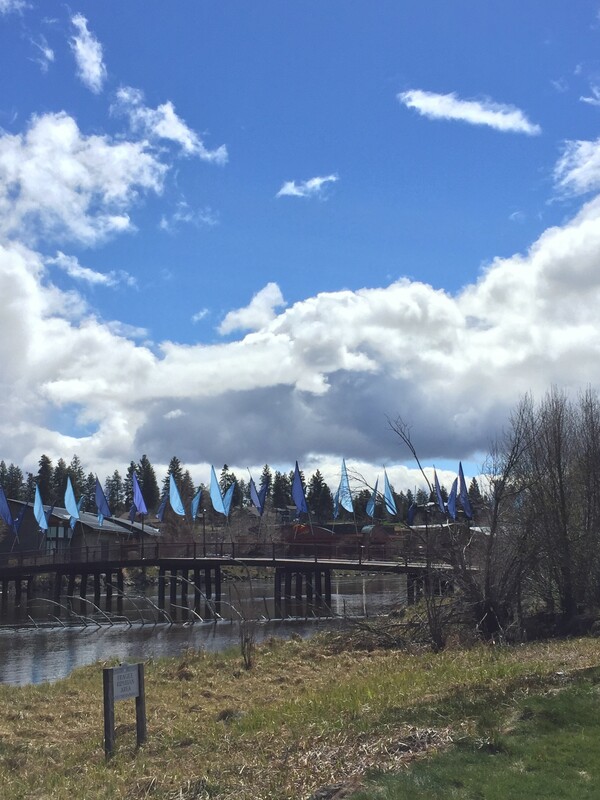 Partly sunny skies in Bend on April 20, 2017. Light April showers are in no short supply this year. Though this week has seen rain several times, the weekend will boast only a slight chance of showers, according to the National Weather Service. Friday will be partly cloudy with temperatures around 61 degrees. Saturday will be partly sunny with a high around 62 degrees, and a slight chance of rain. Sunday will be slightly cooler with a high of 56, and a slight chance of rain that day as well. Enjoy the sun, but don't forget your umbrella! Check the weather report before you plan your weekend!